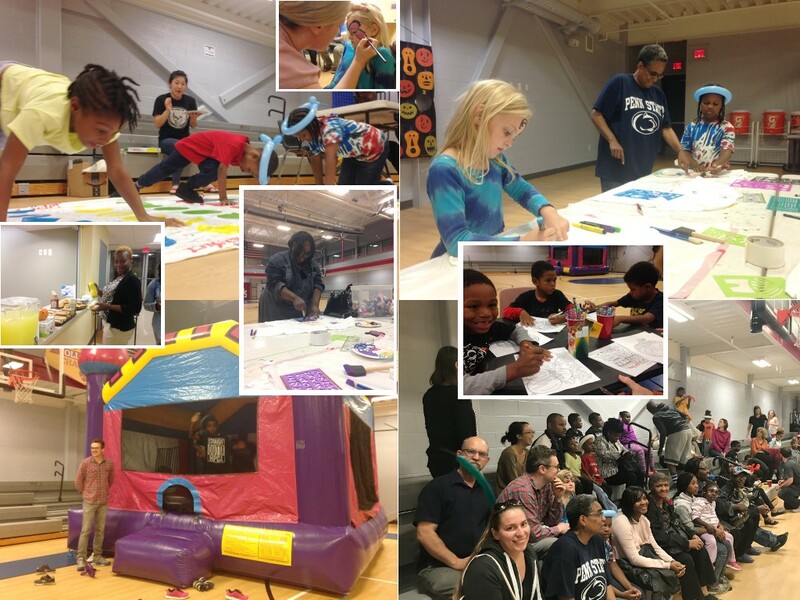 Last Friday, Peace Fellowship held its annual Harvest Festival, the second time at our partner and host school IDEA PCS. 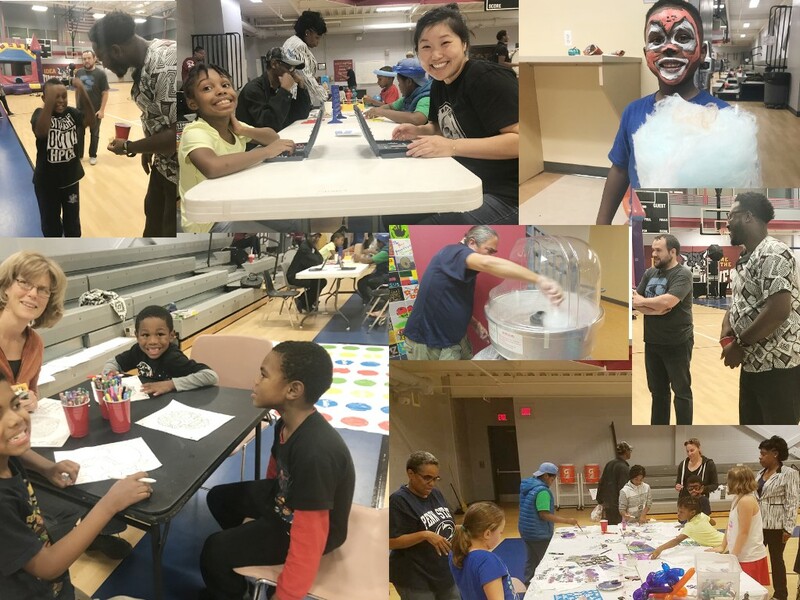 A moon bounce, face painting, cotton candy, and so many other fun things made it a great time for the 50+ people from the church, school and neighborhood who came out. 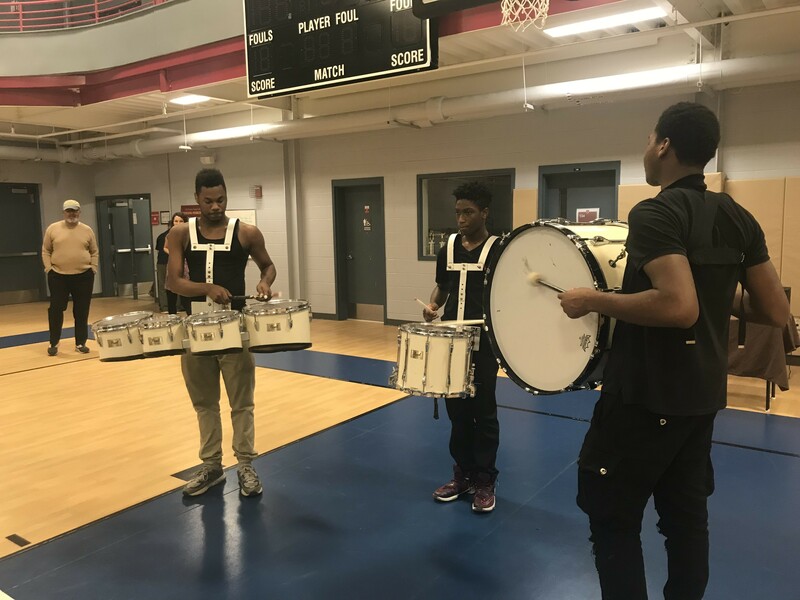 A special thank you to IDEA for allowing us to use their fantastic gym, for their drum line that gave us a performance, and the many folks from Peace Fellowship who gave their time and resources to pull this event off. We loved having IDEA’s drum line perform for us!